Try plugging it into a USB2.0 port. I found that on USB3.0 ports, the Keystation couldn't be recognized. 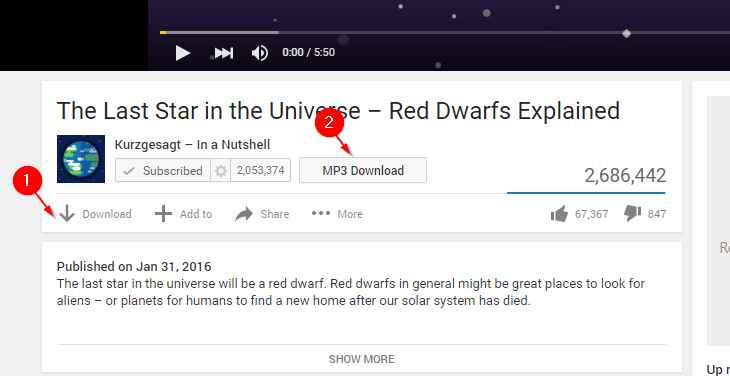 Ever wonder how to get those extra buttons on YouTube pages to quickly download the mp3 or video? Read below to find out how! These extra features are not YouTube settings but rather scrips created by users. To use them, you first need to get the chrome extension TamperMonkey. From there, you can add scripts to run on specific domains. 1. Get the chrome extension TamperMonkey. Here's a trick to get free wifi at O'Hare if you don't mind reconnecting every 30 minutes. This method spoofs the ID (mac address) that the limited free wifi service uses to identify you as a user. By changing your ID every 30 minutes, it appears to the wifi that you're a new user, so you can continue to use the free wifi. Use this trick *after* your first free session. Reuse as many times as needed. 3. You should see a bunch of letters and numbers like this: a0:af:8b:00:00:00. This is your current mac address. 7. Finally, run this command. 8. Connect to the wifi network and open up your browser in Incognito mode. You can choose the free access again! After many hours of headbanging, I finally succeeded in making xhr requests between my local webapp running via grunt serve and my secure ASP.NET ServiceStack application on a self-signed certificate. The 'Access-Control-Allow-Origin' header contains multiple values '*, *', but only one is allowed. Response to preflight request doesn't pass access control check: No 'Access-Control-Allow-Origin' header is present on the requested resource. Origin 'http://localhost:9000' is therefore not allowed access. I failed in trying to add CORS support to the server (which was okay-- we only want to bypass it for local testing). With all these methods failing, I looked at the next logical progression: adding a proxy to the gruntfile to talk to the server. So I got my hands on the latest version of grunt-connect-proxy, followed their instructions for setting up, but I was still receiving issues. My requests would timeout at the proxy with the following error: Proxy error: ECONNRESET. I finally found some others with the same problem in one of grunt-connect-proxy's github issues. The solution was to downgrade the version of grunt-connect-proxy. Low and behold, it works! My apps are talking to each other! 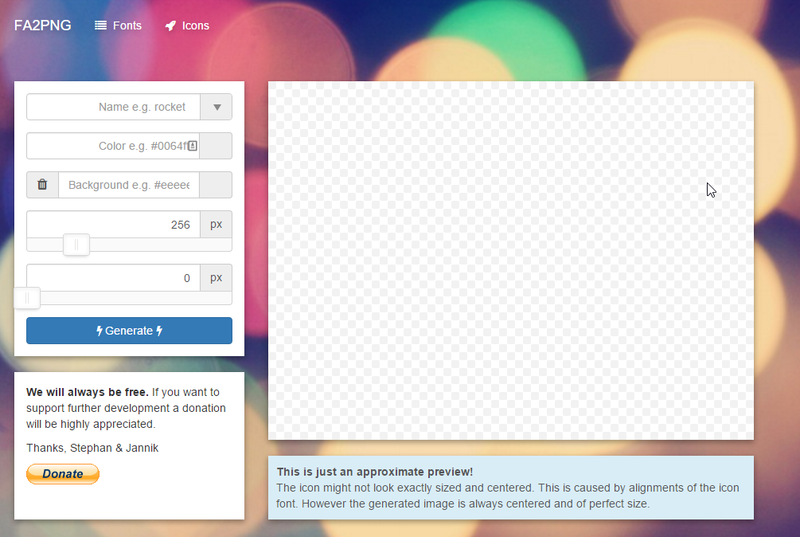 Check out this awesome site for converting icons into images! Keyboard / Mouse lag constant beeping Windows 7 and 8 Fix! !